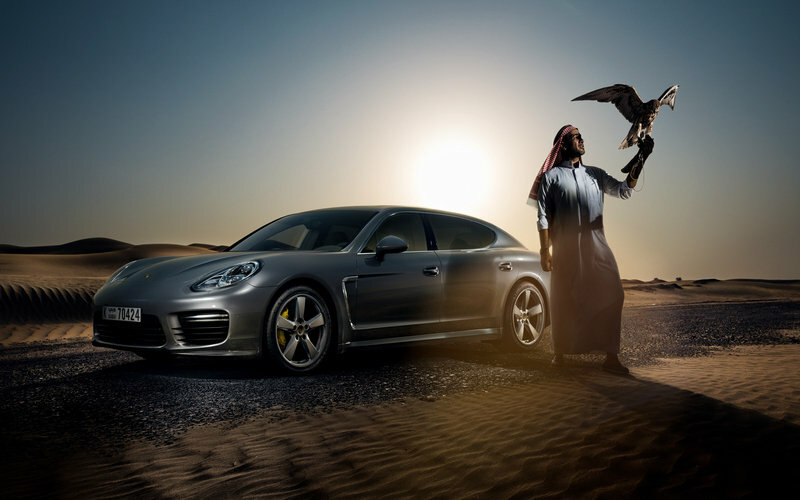 Porsche is further expanding its Panamera lineup with the addition of a new Turbo S version, that is more powerful and more luxurious than any other model in the lineup. 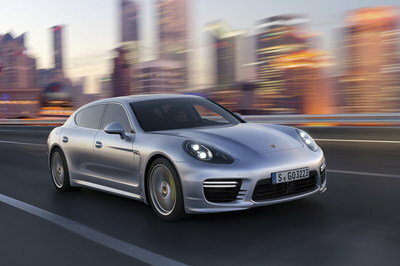 It is offered in two version — Turbo S and Turbo S Executive — and will make its world debut at the 2013 Tokyo Motor Show. When compared to a Panamera Turbo, the new Turbo S version delivers an extra 50 horsepower, meaning that it will eat up track a little faster than the Turbo. What’s more, the new Turbo S is 11 percent more fuel efficient than the 2013 Turbo S model. With the new Executive version, professional that do a lot of work in the back of their car can enjoy extra legroom, thanks to a 15 cm (5.9-inch) wheelbase increase. On the U.S. market the new Turbo S is priced from $180,300 and the Executive version from $200,500. Click past the jump to read more about the Porsche Panamera Turbo S.
The new Turbo S version will be offered with an exclusive Palladium metallic paint that provides an extra level of luxury and elegance. 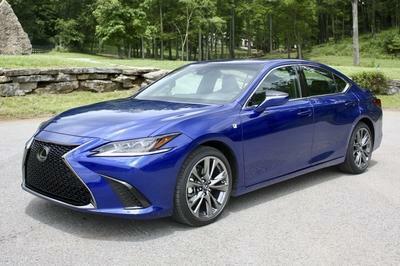 The Executive version features a wheelbase increased by 15 cm (5.90 inches) to help add some extra legroom in the rear of the performance sedan. Porsche distinguishes the new Turbo S model from the rest of the Panamera lineup with a set of 20-inch, 911 Turbo II wheels and a body-color, four-way rear spoiler. The new Panamera Turbo S is all about luxury and style on the inside. The interior comes standard with two-tone leather furnishings combined with a special Dark Burl Walnut package that adds red decor for a cool styling effect. The front seats come standard with 14-way, power adjustment, so even the tallest of passengers is assure awesome comfort. Buyers can order the front seats with 18-way adjustment and a memory package that retains details on the seat surface extension, lumbar support and power-adjustable steering column. In the rear, the seats are separated by a folding central armrest. On the Executive model, the rear seats offer an extra 12 cm (4.72 inches) of extra legroom. Under its hood, the new Turbo S keeps the same engine found in the 2014 Panamera Turbo, but it received some updates so it now delivers an extra 50 horsepower. 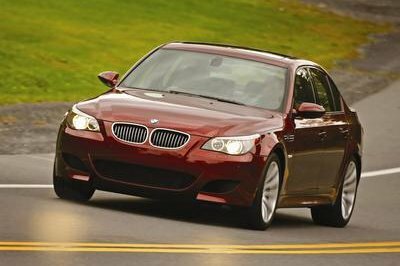 As a result, the 4.8-liter, twin-turbo V-8 engine now delivers a total of 570 horsepower at 6,000 rpm and a peak torque of 553 pound-feet delivered between 2,250 and 5,000 rpm. There is also an overboost function that will increase it to 590 pound-feet. Without overboost, the 2014 Panamera Turbo S has 20 more horsepower than ts predecessor, plus it is 11 percent more fuel efficient, according to Porsche. 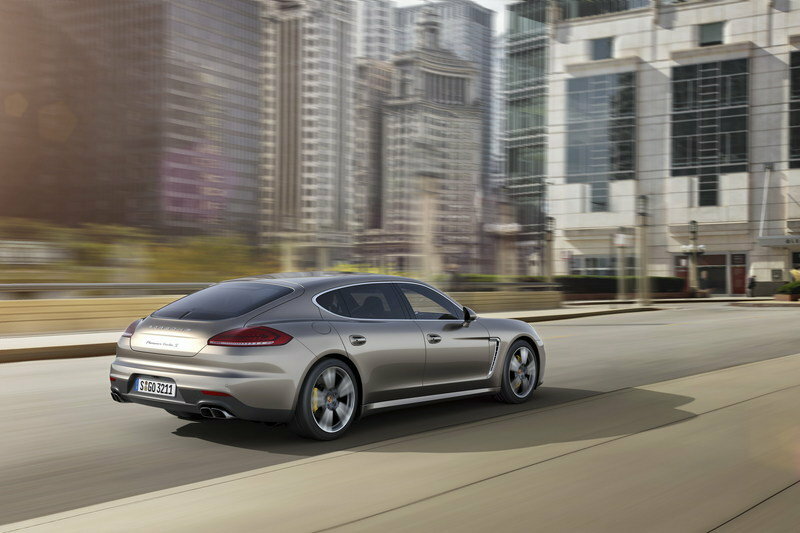 With the overboost in play, the Panamera’s torque is now 37 pound-feet higher than the 2013 model. The power travels through an optimized transmission — no details on the specifics — on its way out to all four wheels. The standard Panamera Turbo S can sprint from 0 to 60 mph in 3.6 seconds, while in the Executive version, because of the increased wheelbase, does the same sprint in 3.7 seconds. Both versions hit a top speed of 192 mph. Porsche is also offering an optional sports exhaust system that will offer the driver the ability to get the sound of motorsport whenever they wish. The chassis of the new Turbo S version is equipped with all the assistance features offered by all the other Panamera versions. The models gets standard Porsche Active Suspension Management (PASM) system that adjusts the damper forces, and adapts them to suit road conditions and driving style. 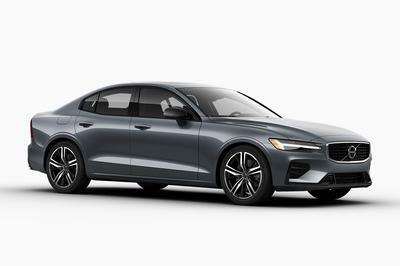 The PATM offers three driving modes — Comfort, Sport and Sport Plus — giving the driver a driving experience that ranges from leisurely to aggressive. . The model is also be equipped with PTV Plus and PDCC, two systems that will improve vehicle balance via dynamic roll moment distribution. A race-tested ceramic brake system with yellow-painted brake calipers do the stopping, and an electronically controlled rear-axle differential lock with variable locking effect helps keep the Turbo S from losing traction. On the U.S. market the new Porsche Panamera Turbo S is priced from $180,300 and the Turbo S Executive version from $200,500. 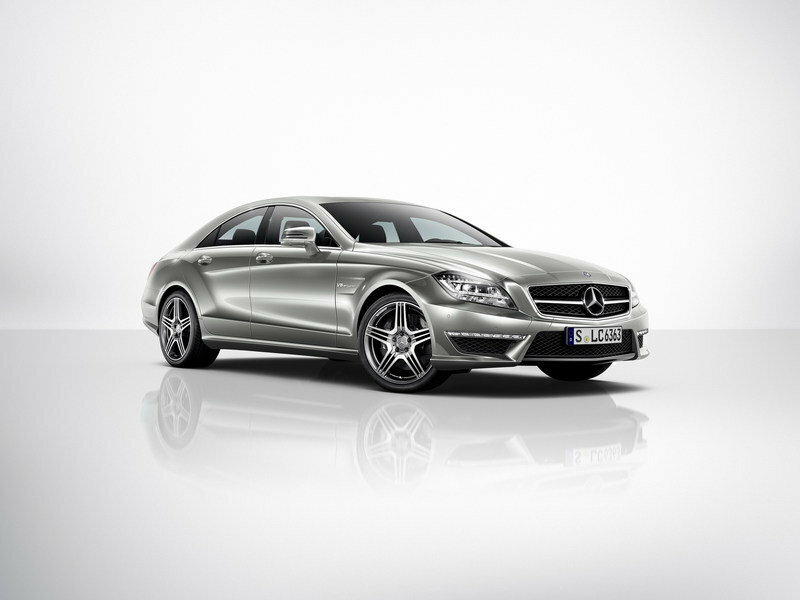 The 2014 CLS 63 AMG is powered by a 5.5-liter, V-8 engine that delivers a total of 550 horsepower and 531 pound-feet of torque. This is a little less than the new Panamera Turbo S, but its 0-to-60 mph sprint time of 3.7 seconds is in line with the Executive version. The CLS 63 AMG has a huge advantage of being considerably cheaper than the Panamera at only $99,500. 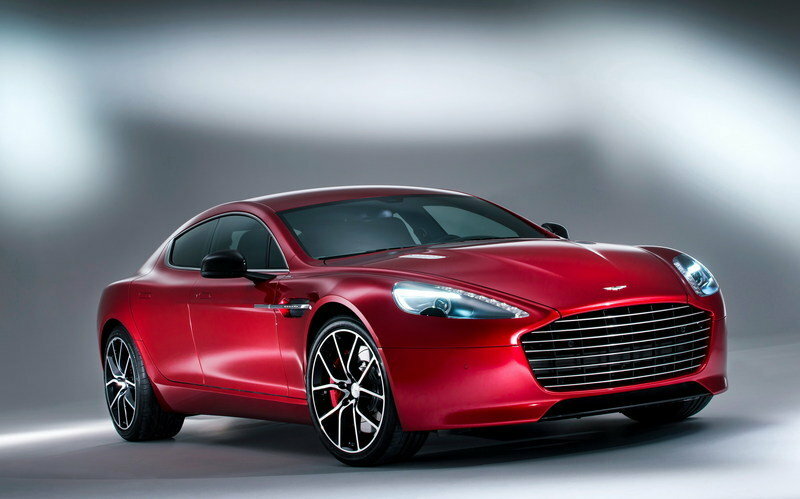 Rapide S is a competitor with a nearly identical horsepower and price. It is powered by a naturally-aspirated 6.0-liter, V-12 engine that delivers a total of 558 horsepower at 6,750 rpm and a peak torque of 457 pound-feet delivered at 5,000 rpm. The deficiency in torque — 96 pound-feet without overboost and 133 pound-feet with the Panamera’s overboost — really drags down its sprint times, as it takes 4.9 seconds to hit 60 mph. That’s a snail’s pace in relative to the Panamera Turbo S.
Prices are also in the $200k area. With the extra power in tow, the new Panamera Turbo S is aiming for customers looking for a high-end luxury sedan that delivers huge amounts of luxury, but that can also throw down with a supercar now and again. It looks like Porsche definitely hit the nail squarely on the head with this one. Porsche is placing its fastest, most powerful and most luxurious Panamera at the peak of its Gran Turismo series: With a power output of 570 bhp and a top speed of 310 km/h plus a particularly extensive and top-quality range of features, the Panamera Turbo S1) is guaranteed a special status in its market segment. For the first time ever, an Executive version of the Panamera Turbo S is also available with a wheelbase that has been extended by 15 centimetres. As a result, the Panamera Turbo S Executive2) offers significantly more space and even more comfort, particularly at the rear. Thermal and noise-insulated windows, which include privacy glazing, the interior lighting package designed especially for the rear and a large centre console at the rear are just some of the extensive equipment options that belong to this series. 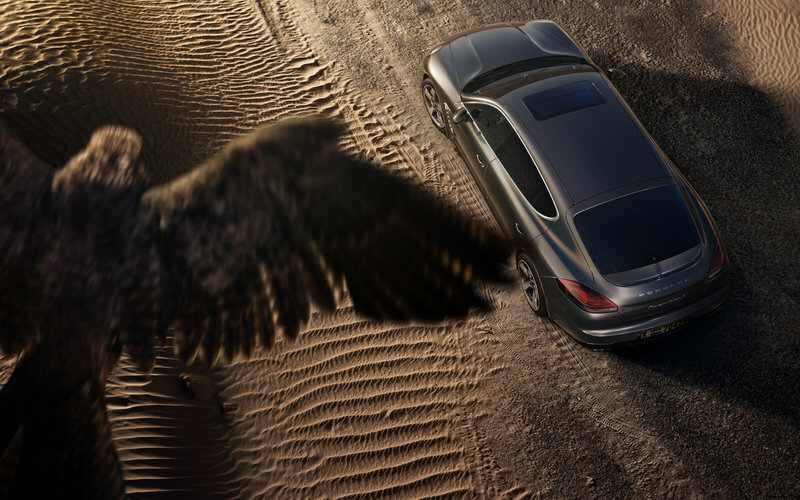 The new top model in the Panamera model line will be celebrating its world premiere at the Tokyo Motor Show. The sporty, luxurious character of the new Panamera Turbo S is evident not only in its driving performance but also in the key distinguishing features of its appearance. The Palladium, metallic exterior colour, which is available solely for the new Panamera Turbo S, gives the top model an especially exclusive look and enhances the classy, elegant contours. An indication of the vehicle’s outstanding driving dynamics is provided by the 20-inch 911 Turbo II wheels, which are not only larger but also significantly wider than the standard wheels belonging to other Gran Turismo models. The four-way rear spoiler, painted in the same colour as the exterior, is another unique feature. The new top Panamera model from Porsche features an exceptionally extensive range of equipment appropriate for a top model in the luxury class. 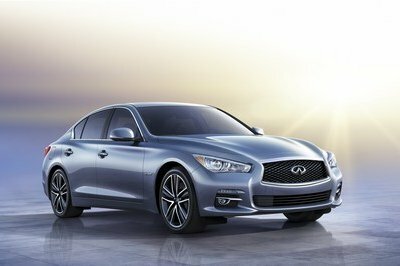 It features all of the driving dynamics control systems available for the model range as standard. The Porsche Dynamic Chassis Control (PDCC), an active roll stabilisation system, starts reducing the vehicle’s lateral inclination as it approaches bends, thereby increasing agility and comfort in equal measure. The Porsche Torque Vectoring Plus (PTV Plus) system works with a variable standard torque split at the rear wheels in combination with an electronically controlled rear-axle differential lock to provide improved traction in any driving situation. Thanks to the Porsche Ceramic Composite Brake (PCCB), the Panamera Turbo S benefits from a high-performance brake system that is particularly resistant to brake fading and wear. The speed-sensitive Power Steering Plus represents the steering system. The chassis of the Panamera Turbo S of course features the Porsche Active Suspension Management (PASM) adaptive damper control and adaptive air suspension with additional air volume. A 50-bhp increase in power compared to the Panamera Turbo engine has been achieved through specific revision work on a number of components. Porsche is now using two new turbochargers with larger compressors in the Panamera Turbo S model. The new compressors increase the air flow and the charger injects more oxygen into the combustion chambers at high loads and speeds. In addition, the injection pressure has been increased by 20 bar to 140 bar. Together, both of these measures also enable higher component loads, which are absorbed by pistons made from a new aluminium alloy and specially coated piston rings. This concept has two further advantages: By preparing the air-fuel mixture in the combustion chambers more effectively, the torque also increases by 50 Nm to 750 Nm at between 2250 and 5000 rpm, with the overboost increasing to 800 Nm. The extra torque makes overtaking even easier and faster, for instance. The second enhancement is the fact that the New European Driving Cycle (NEDC) fuel consumption figures for the new model are the same as those of the Panamera Turbo at 10.2 litres per 100 km, which is more than 11% less than the predecessor model. Thanks to the optional sports exhaust system, the Panamera Turbo S offers drivers the opportunity to revel in the sound of motorsport whenever they wish. This unique sound experience is achieved by means of an acoustic channel that can be switched at the push of a button; this channel directs the engine sound straight into the interior. In addition, individual cylinders are skipped when switching up a gear, allowing the engine speed to fall faster and the clutch to engage quickly. The new Panamera Turbo S is also perfectly equipped to effectively convert its increased level of power and torque into sporty driving dynamics. One of the requirements for this effective conversion of power is the optimum power transmission concept, which the Porsche Traction Management (PTM) all-wheel drive system offers in the ideal format, even in difficult driving conditions. The Sport Chrono package comes as standard, and co-ordinates the drive power and chassis at the touch of a button to guarantee a consistently sporty response. What’s more, the overboost function is activated in "Sport" and "Sport Plus" mode as well as during kickdown in "Normal" mode; the overboost function temporarily increases the boost pressure to enable even more powerful acceleration and sprint capability. The "Launch Control" race start function guarantees the best possible acceleration when moving off by optimally co-ordinating the responses of the engine control system and the Porsche Doppelkupplung gearshift programme. Thanks to the reworked gear shifting strategy, the Porsche Doppelkupplung changes between its seven gears even more rapidly, accelerating the new Gran Turismo top model from 0 to 100 km/h in 3.8 seconds. The chassis features all of the active systems that Porsche has developed and introduced for the sporty Gran Turismo range as standard. The Porsche Active Suspension Management (PASM) system is the centrepiece, combining adaptive air suspension and adaptive damper control. The PASM continuously adjusts the damper forces and adapts them to suit road conditions and driving style. Using the PASM chassis button on the centre console, the driver can choose between three performance maps – Comfort, Sport and Sport Plus. Similarly, the adaptive air suspension offers the ability to activate different spring rates to open up an even greater range of chassis characteristics, giving drivers the choice between a very high level of driving comfort and very sporty driving dynamics. The combination of the PDCC and PTV Plus means that the Panamera Turbo S features the most advanced version of the Panamera chassis as standard. The PDCC prevents the vehicle body from rolling on its longitudinal axis by applying a counter torque using active stabilisers on the front and rear axles. This system also improves vehicle balance via dynamic roll moment distribution, resulting in excellent agility in every speed range driven as well as optimum steering performance and balanced load alteration behaviour. Increased agility is achieved because the tyres constantly maintain the ideal position on the road, allowing optimised lateral forces to build up and act upon each tyre. Variable roll moment distribution also directly influences the vehicle’s self-steering properties. The PDCC, PASM and air suspension are always controlled together when one of the three chassis programmes is selected. When the "Comfort" setting is selected, the systems provide a relaxed journey on uneven roads. In "Sport" and "Sport plus" mode, active intervention by the systems influence steering behaviour, maximum roll support, self-steering properties and traction in order to secure maximum performance and agility. The advantages offered by the PDCC in terms of driving dynamics are enhanced still further by the Porsche Torque Vectoring Plus system and the electronically controlled rear-axle differential lock with variable locking effect. The system optimises steering behaviour and traction for a sporty driving experience. The Panamera Turbo S comes with the PCCB as standard. These super powerful, race-tested ceramic brakes with yellow brake callipers offer clear advantages over conventional grey cast iron brake discs. A reduction in mass of approx. 50%, a faster handling response and the corrosion resistance of the brake calliper rings guarantee maximum performance. The synthesis between exclusivity and sportiness is upheld in the interior by the two-tone leather furnishings which come as standard. One particular highlight is the new interior package in Dark Burl Walnut. The new decor includes a hint of red, providing a slightly cooler effect, and the interior of the Panamera Turbo S is completed by the embossed Porsche crests on the front headrests. The 14-way power seats at the front are available as standard and can be combined with the memory package for excellent travel comfort. The memory package comprises seat surface extension as well as lumbar support and electrical steering column adjustment. Both the front and rear seats feature seat heating as standard; seat ventilation is also available as standard in the Panamera Turbo S Executive. The adaptive sport seats build on this seating system to include the comfort memory package with raised seat side bolsters and electronic, 18-way adjustment as an option for the Panamera Turbo S. At the rear, two single seats with a folding central arm rest offer generous leg and head room, even for tall passengers. 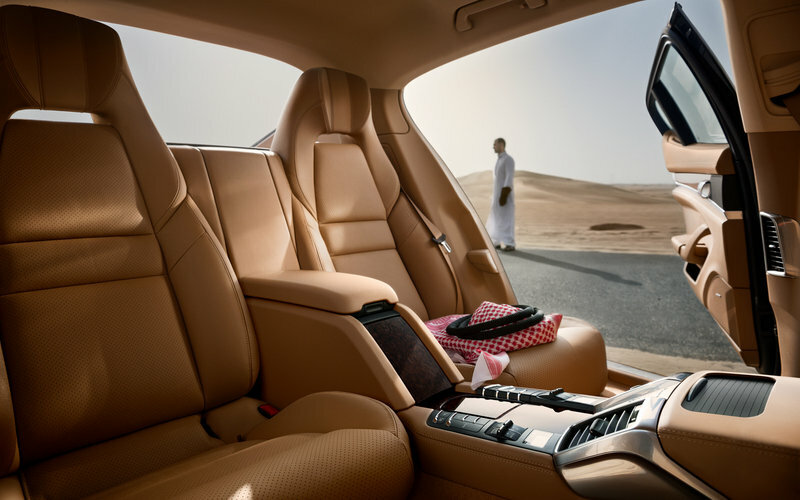 Passengers at the rear of the Panamera Turbo S Executive travel in even greater luxury: The single seats have an extra twelve centimetres of space in the footwell, all seats offer active ventilation and the electronic roll-up sunblind enables greater privacy. Both rear passengers are protected by side air bags. 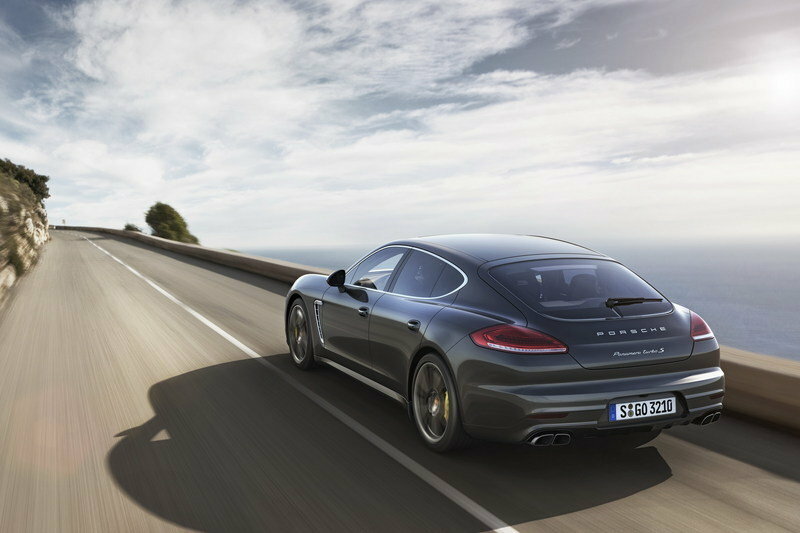 In Germany, the Porsche Panamera Turbo S costs EUR 180,024 and the Panamera Turbo S Executive costs EUR 197,041 Euro, including VAT in both cases. The models are available to order now and can be collected from dealers from January 2014.